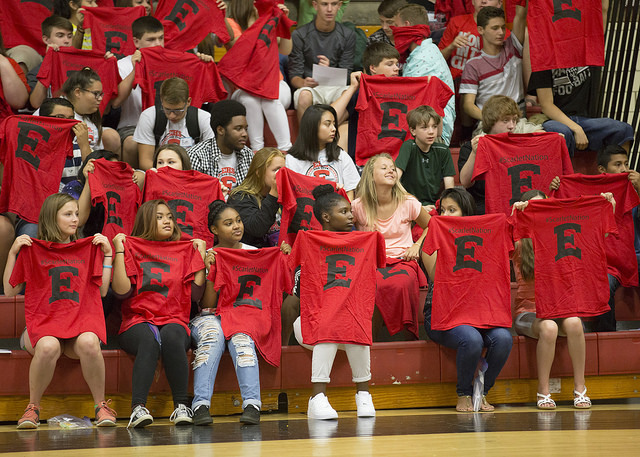 What makes East High School such a great school? The students! Here you will be able to find many different resources that will help you be successful at East High. Click on the sections to the right for information in the various areas listed.